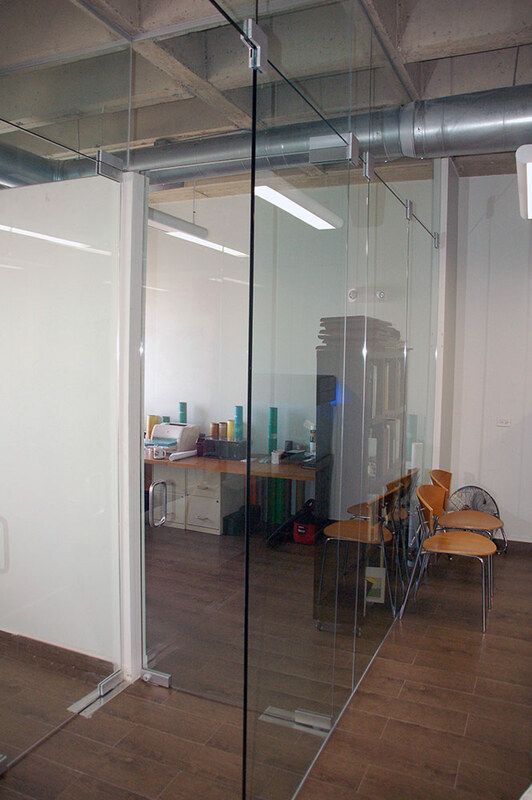 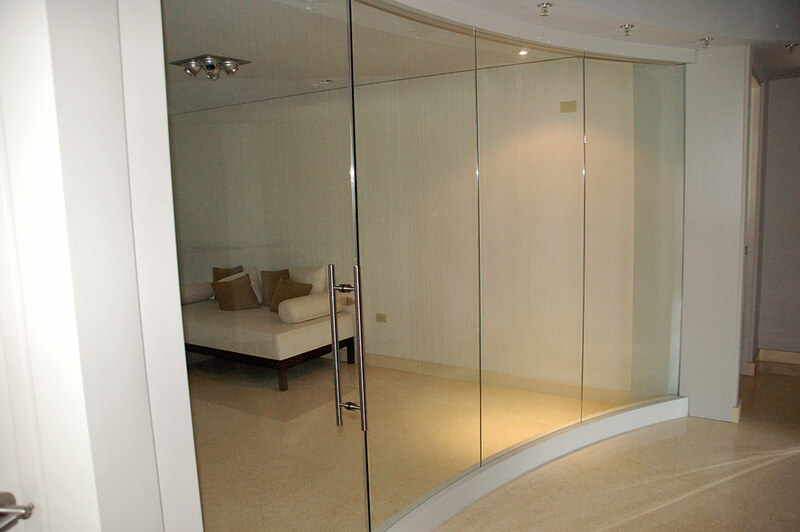 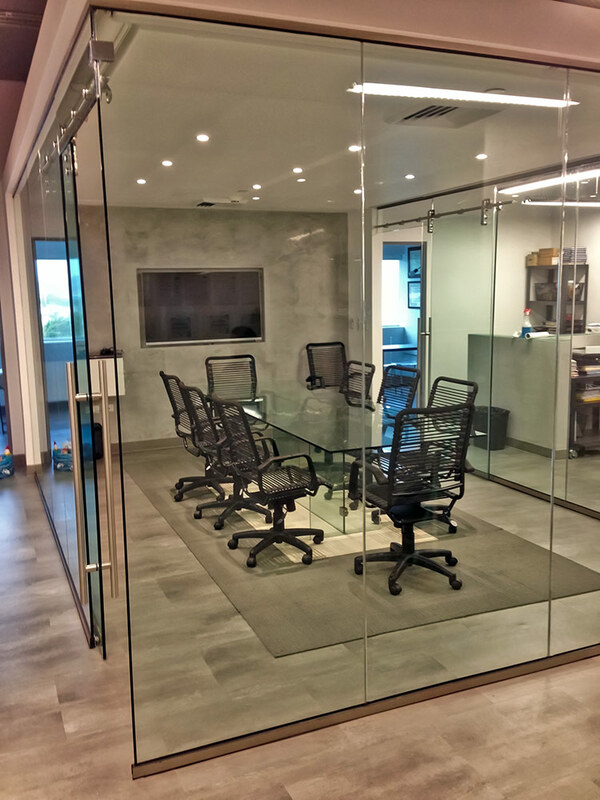 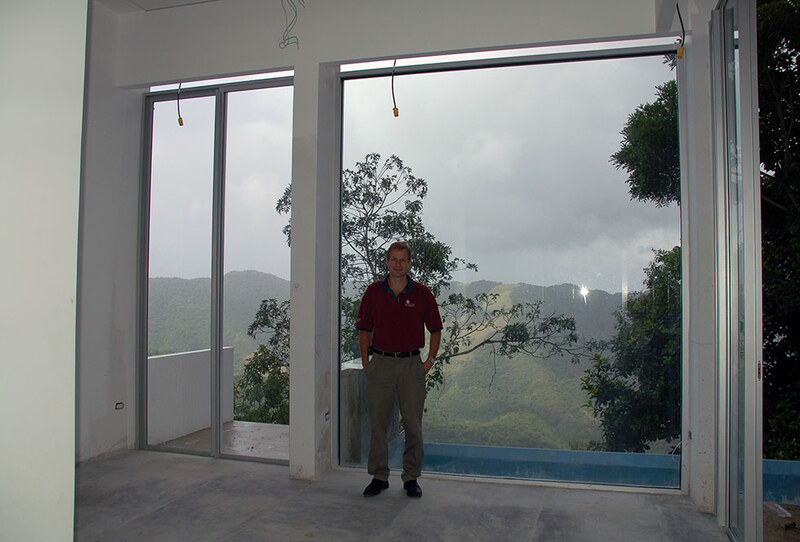 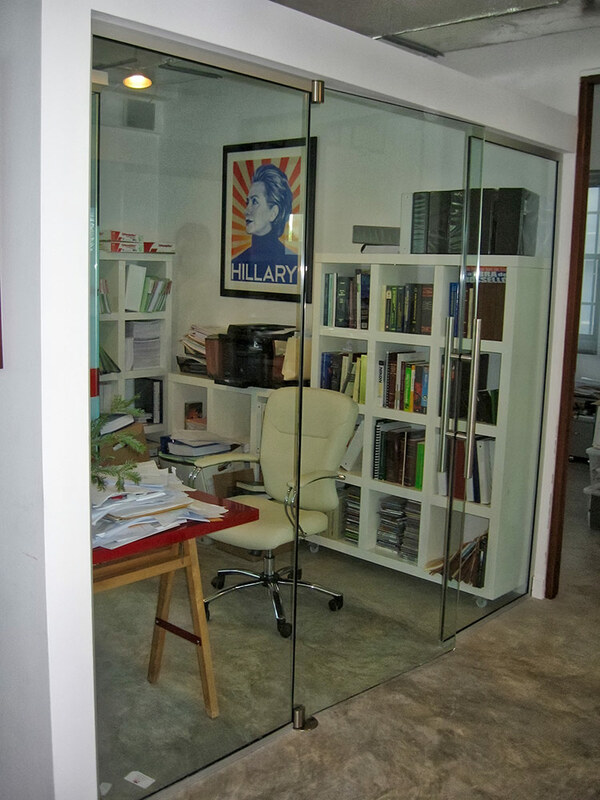 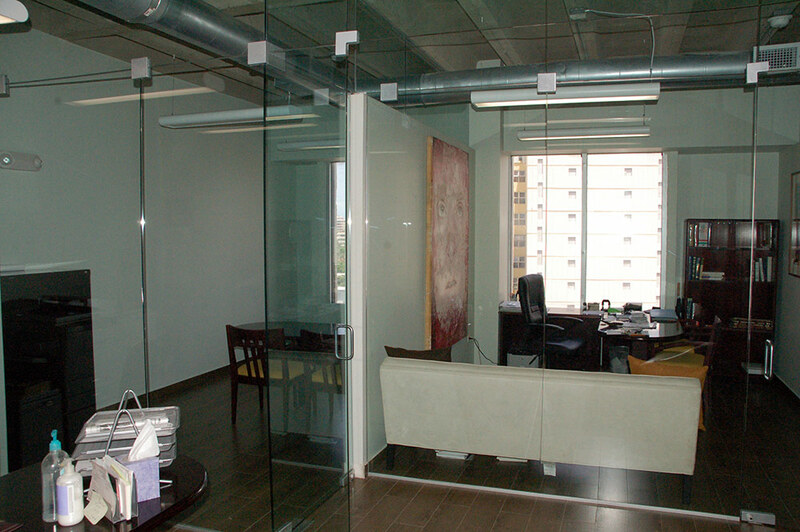 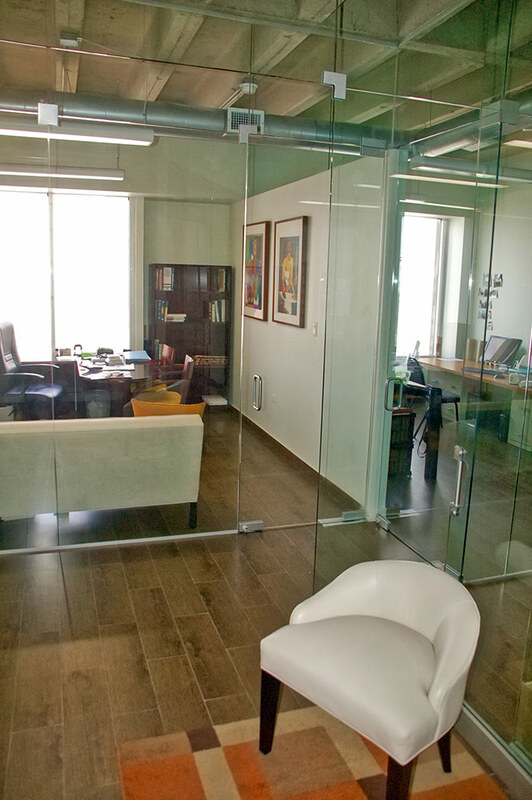 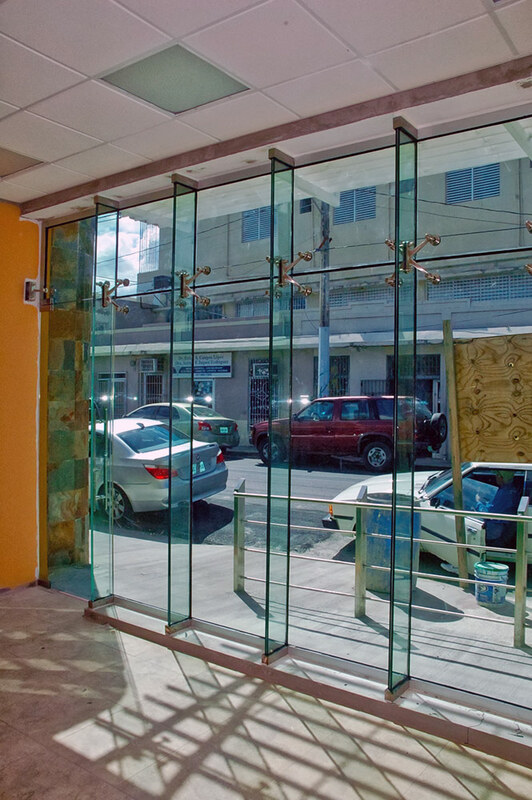 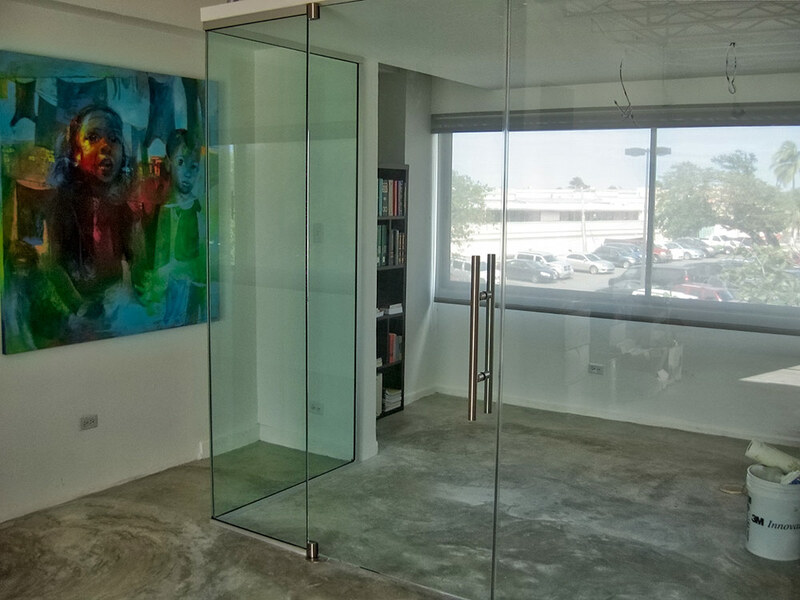 Caribe Glass Consulting can design interior glass partitions with doors and special features. 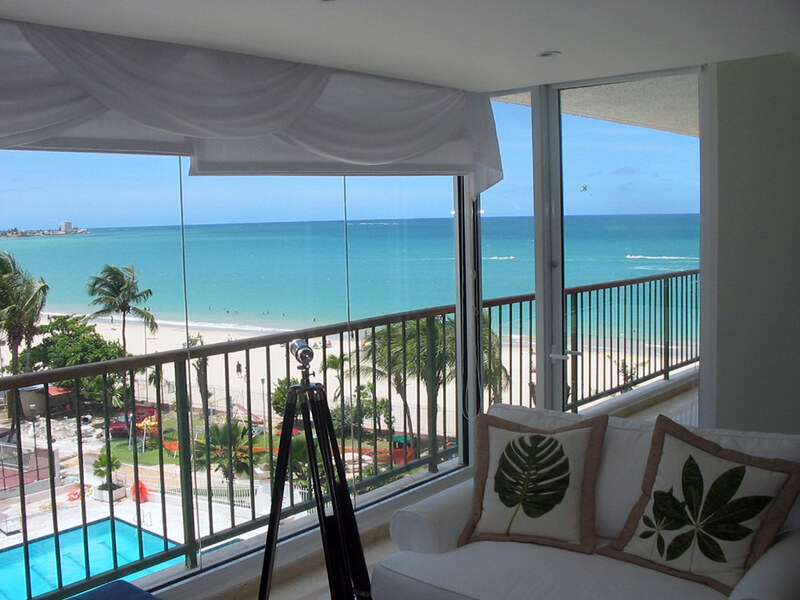 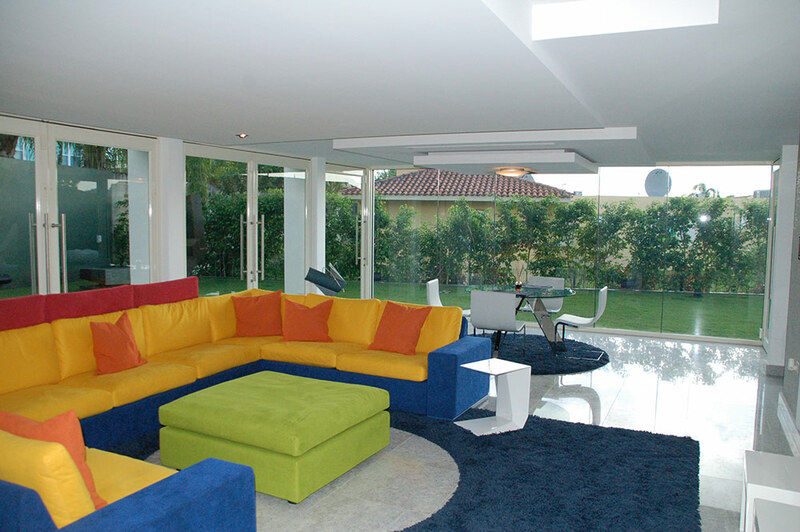 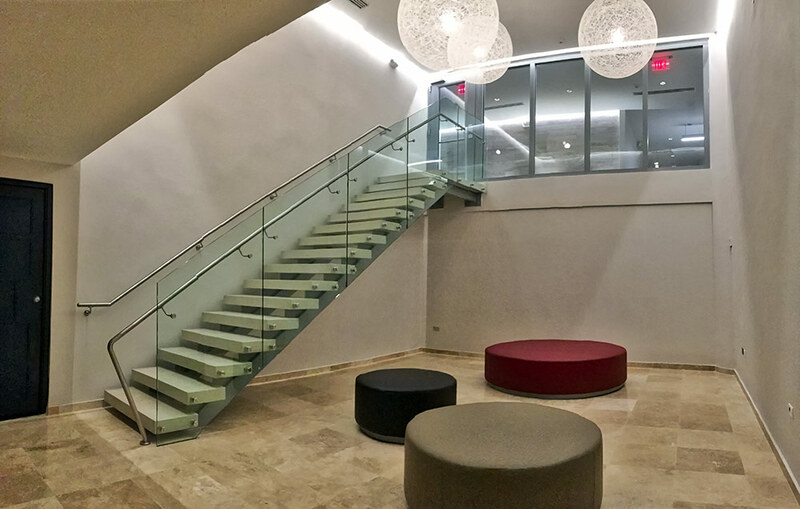 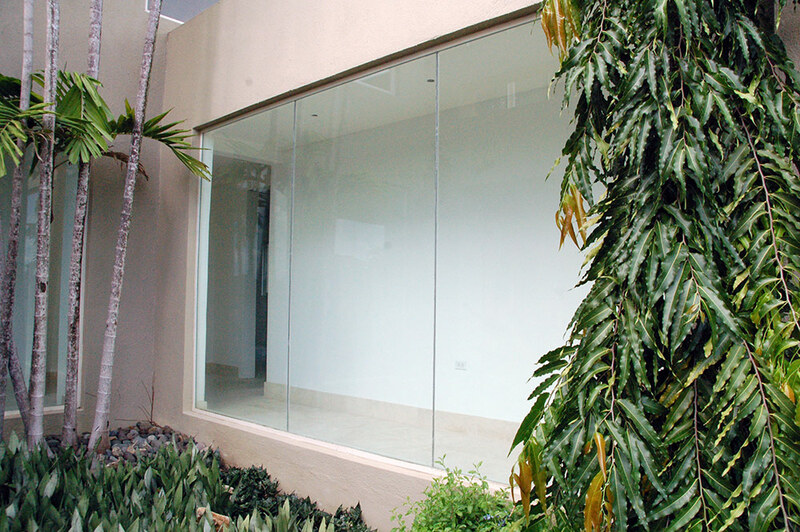 We design and install frameless glass walls both commercial and residential. 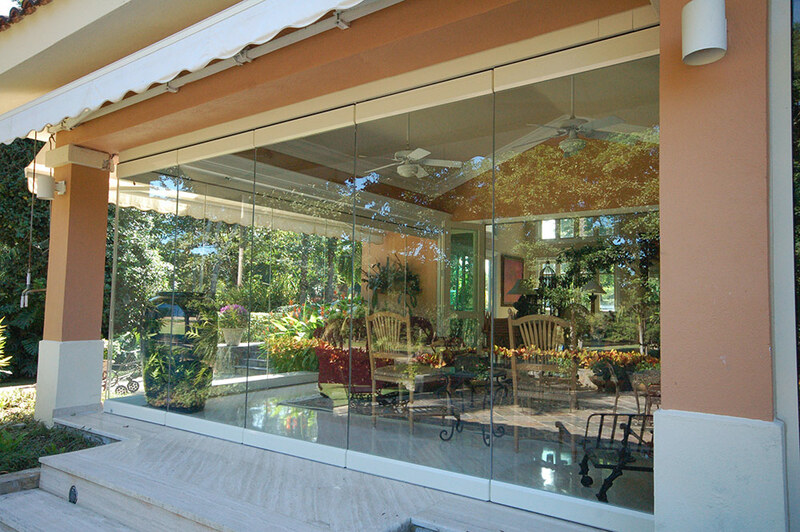 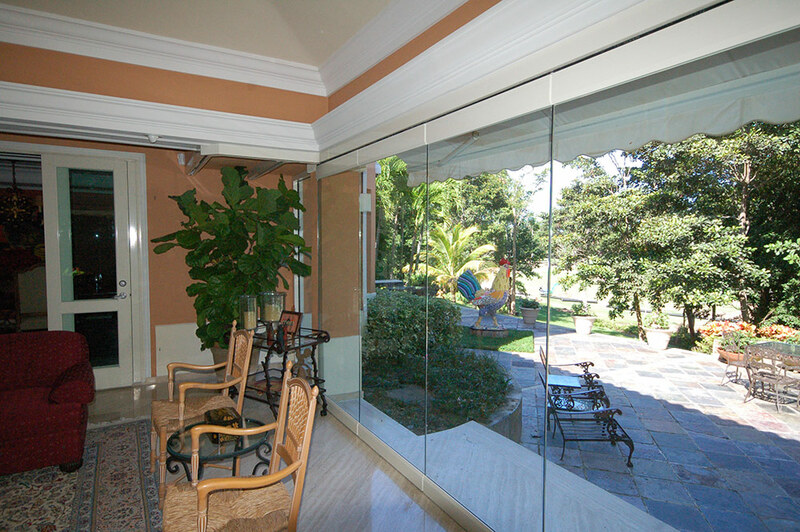 Typical glass is ½” tempered glass and hardware can be stainless steel, aluminum or wood. 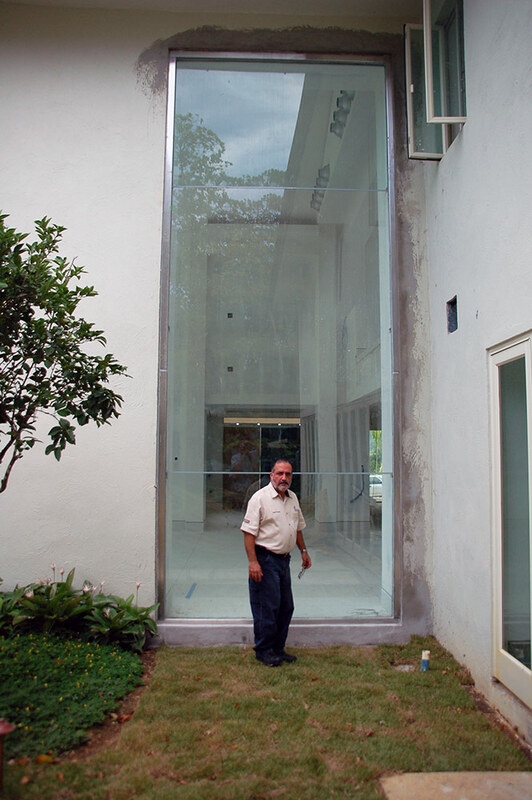 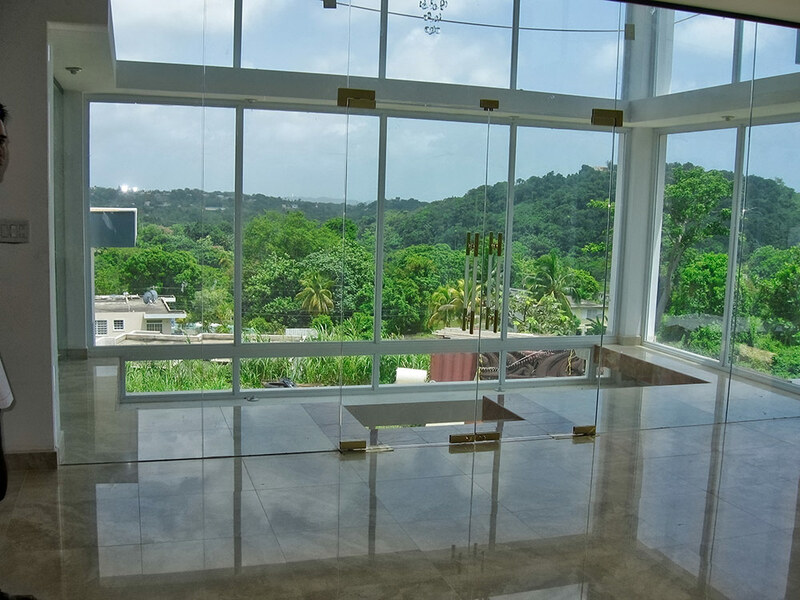 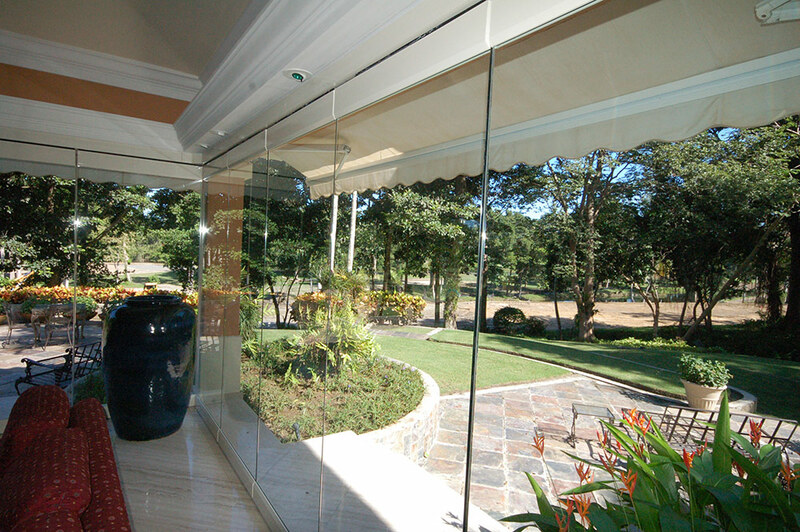 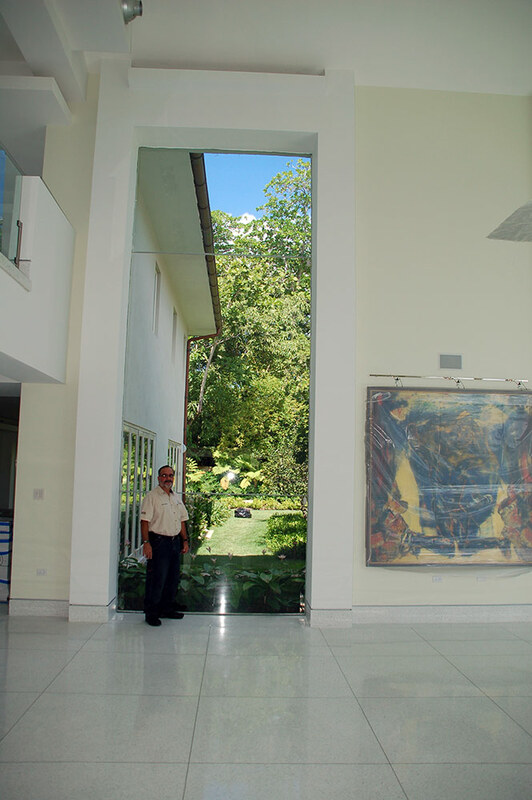 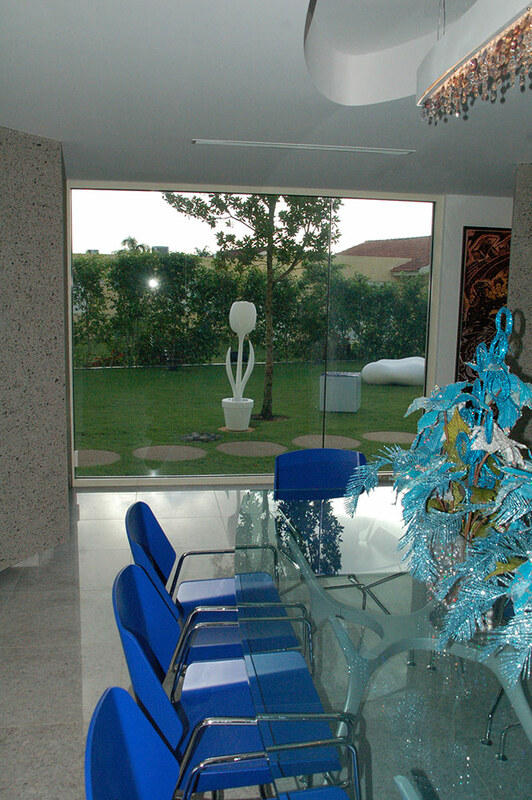 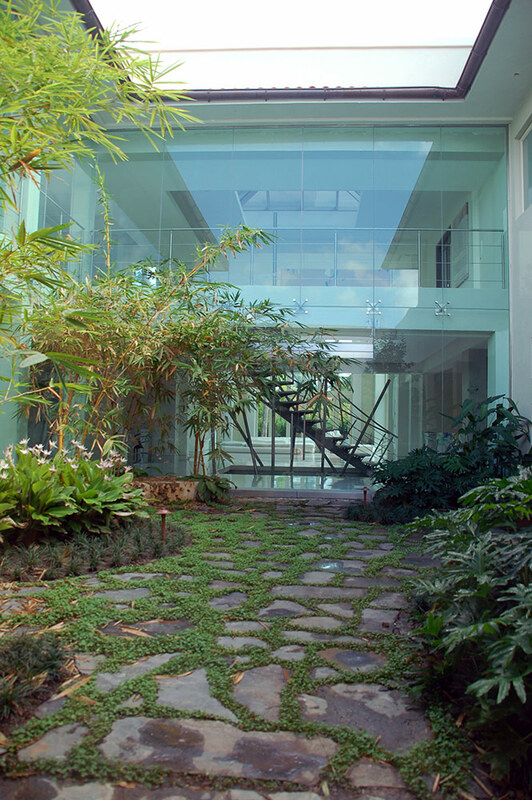 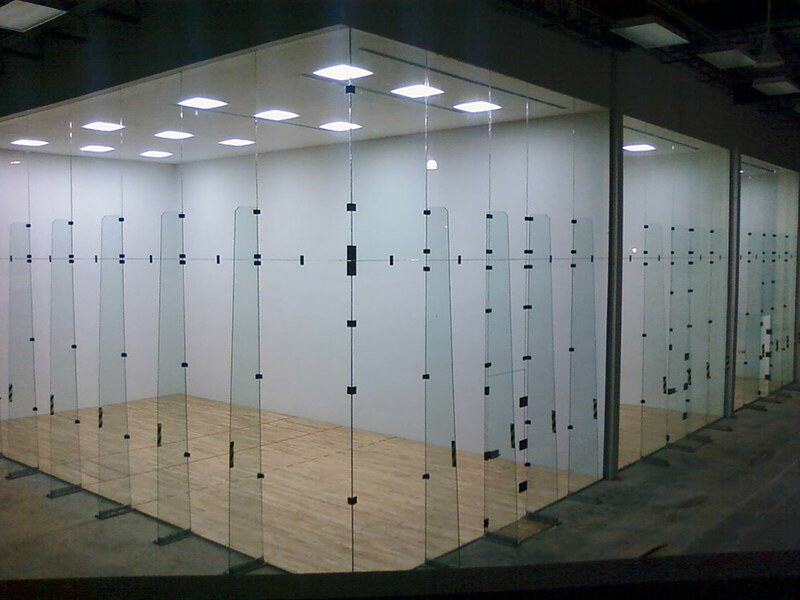 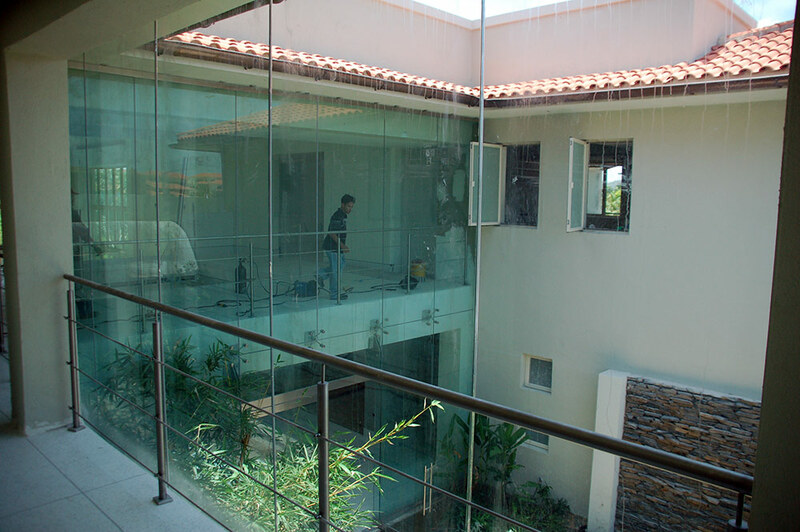 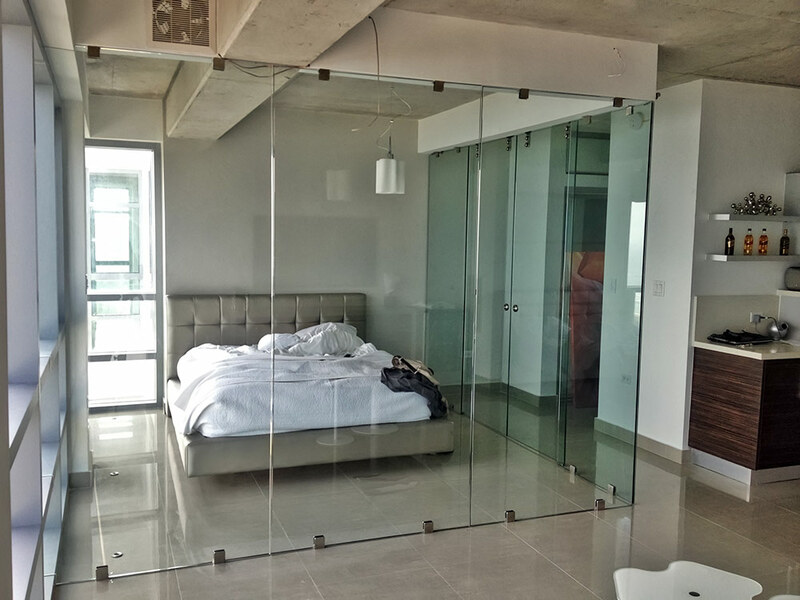 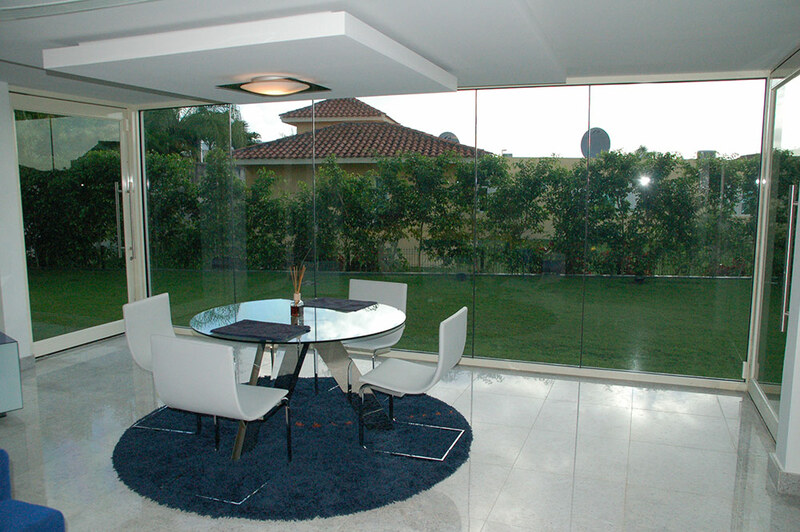 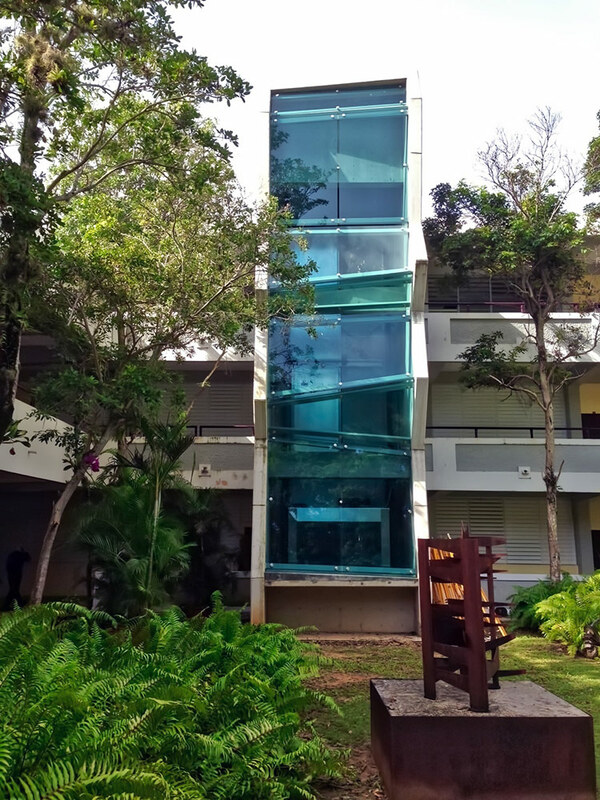 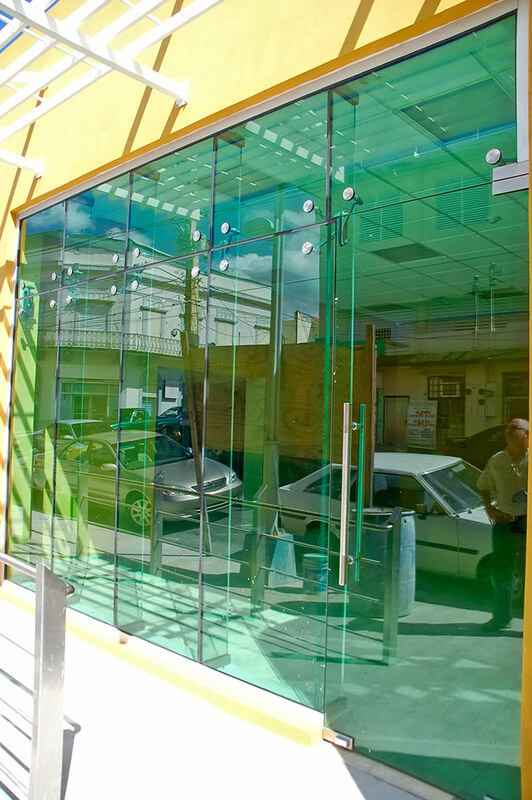 We can handle oversized glass and special composition laminated glass, fire rated glass and acoustic glass.